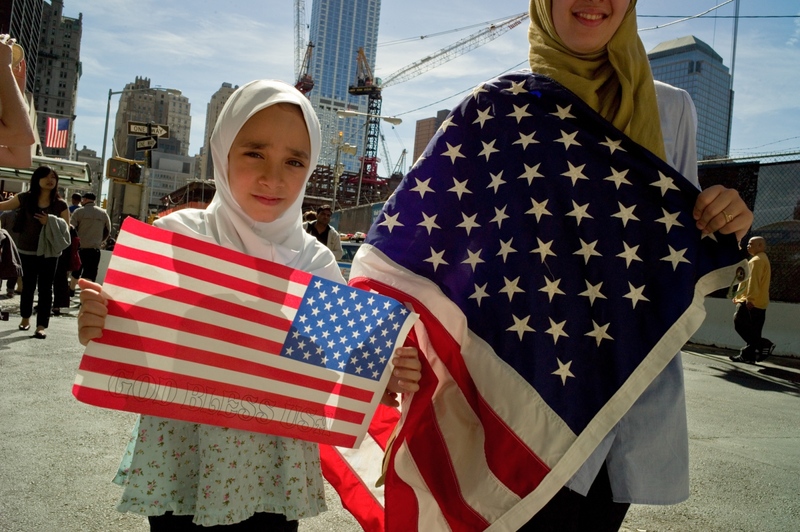 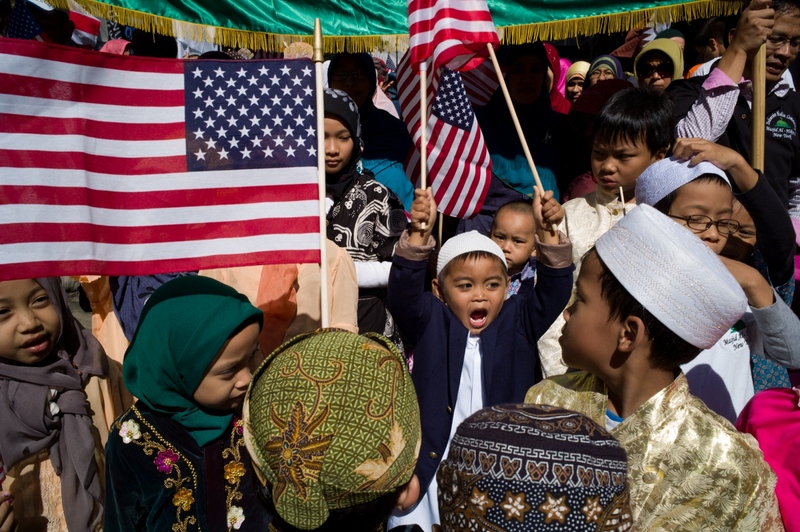 As a fairly recent immigrant to the US myself, the delicate integration of dual (or multiple) identities that most immigrants to this country engage in on a daily basis has long fascinated me. 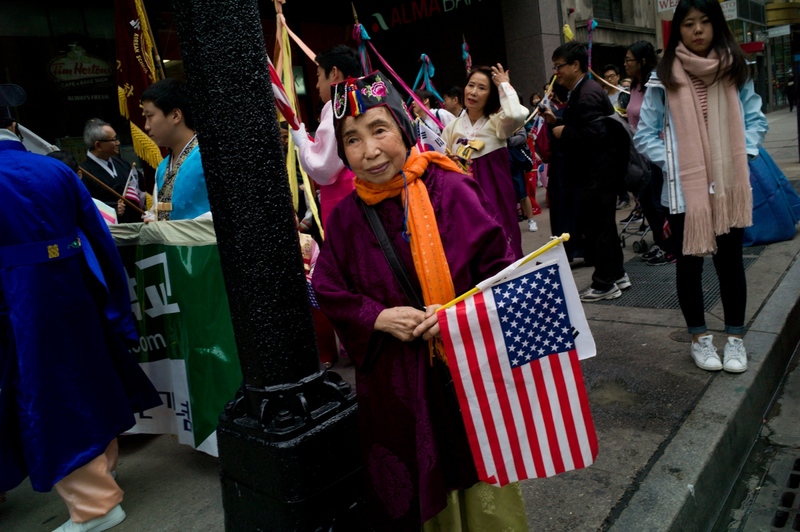 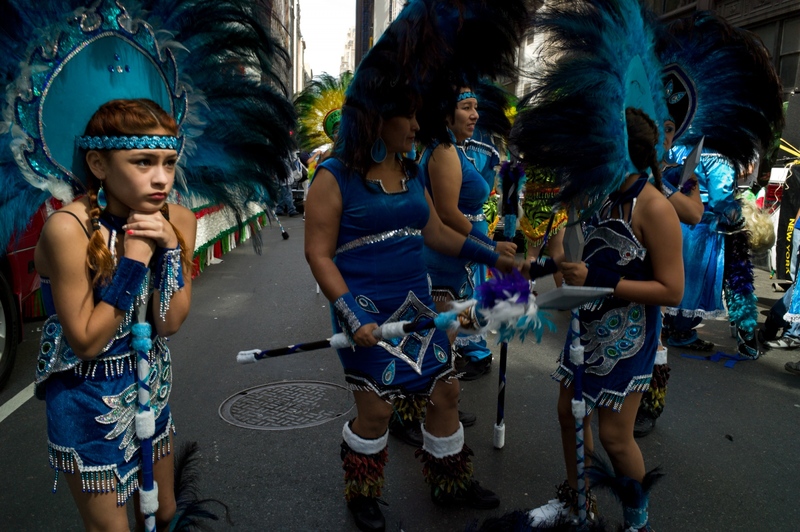 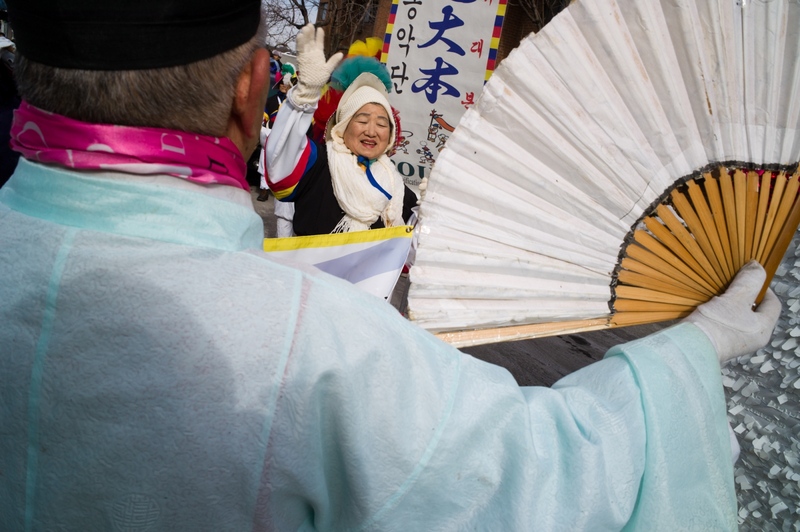 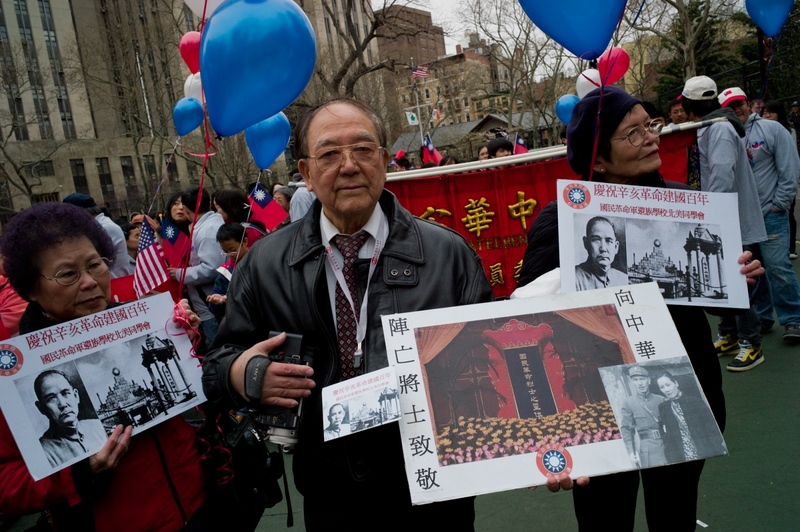 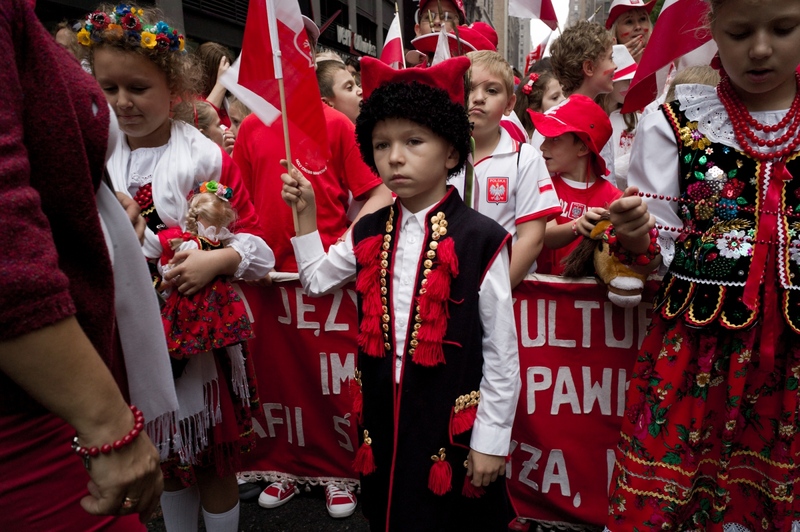 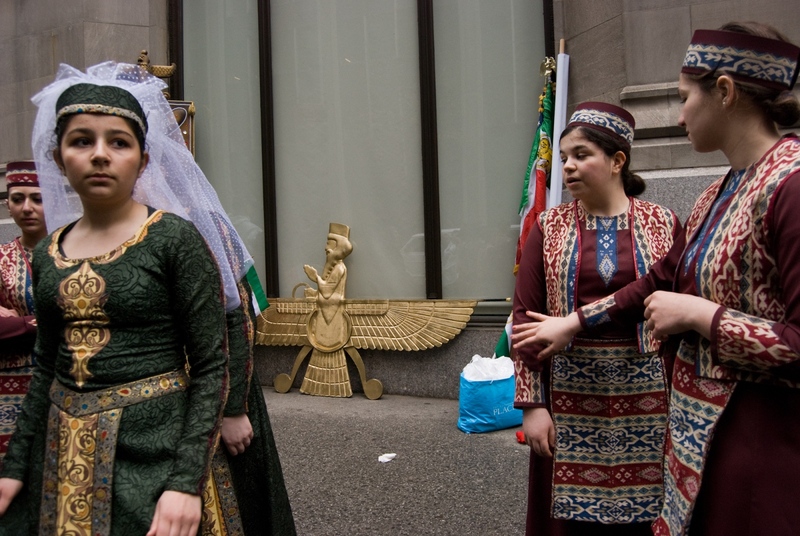 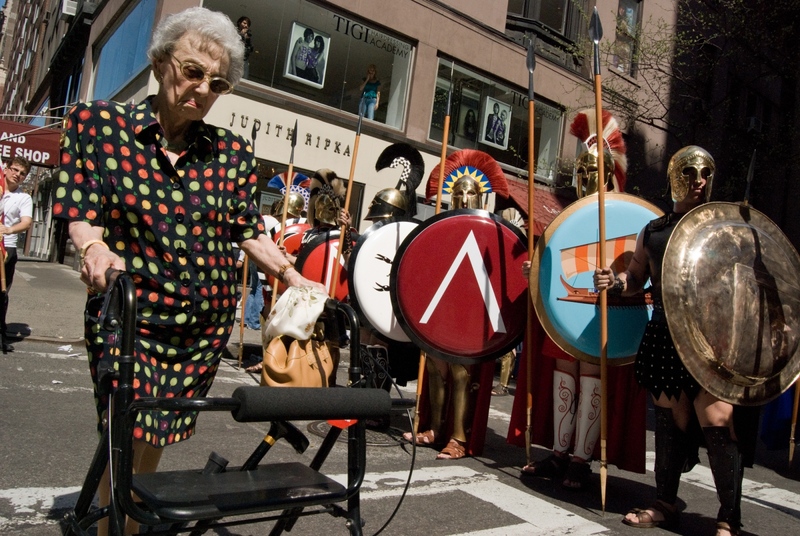 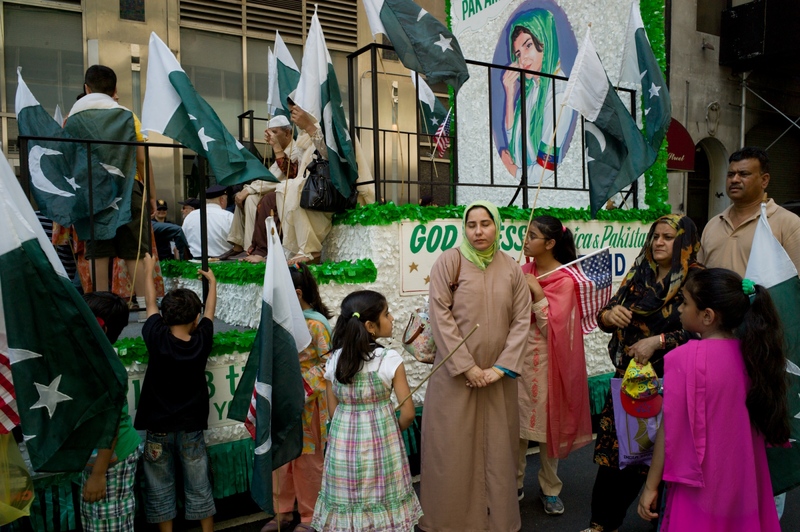 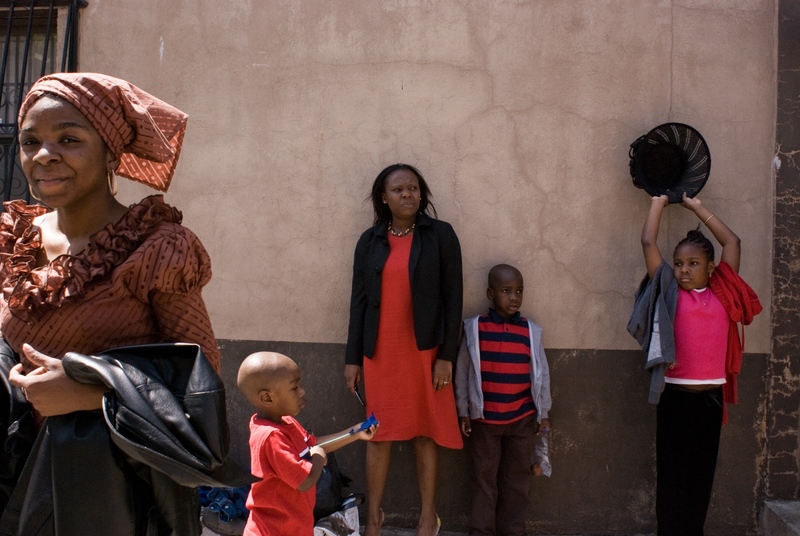 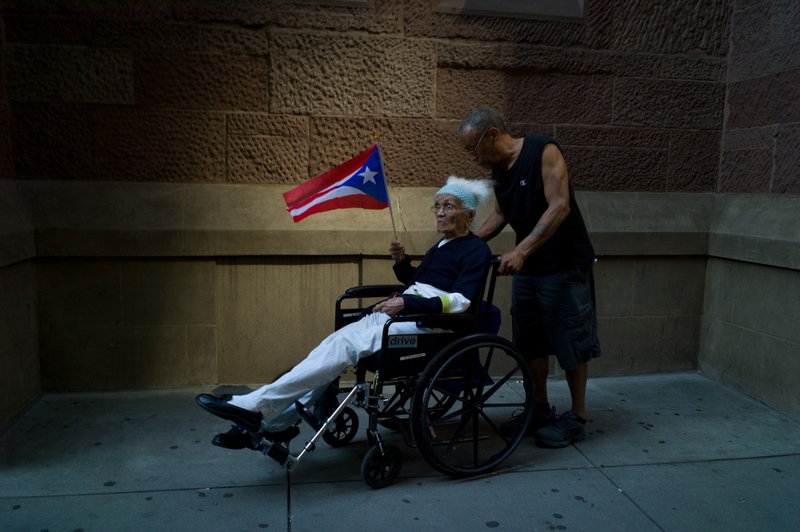 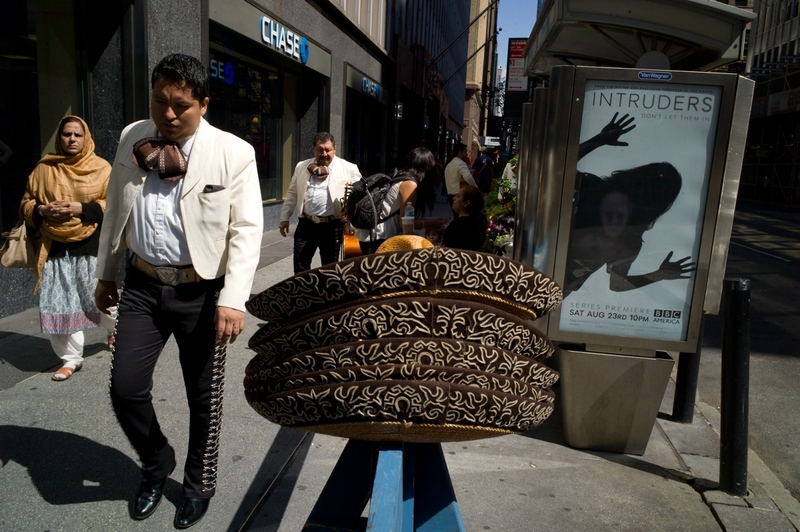 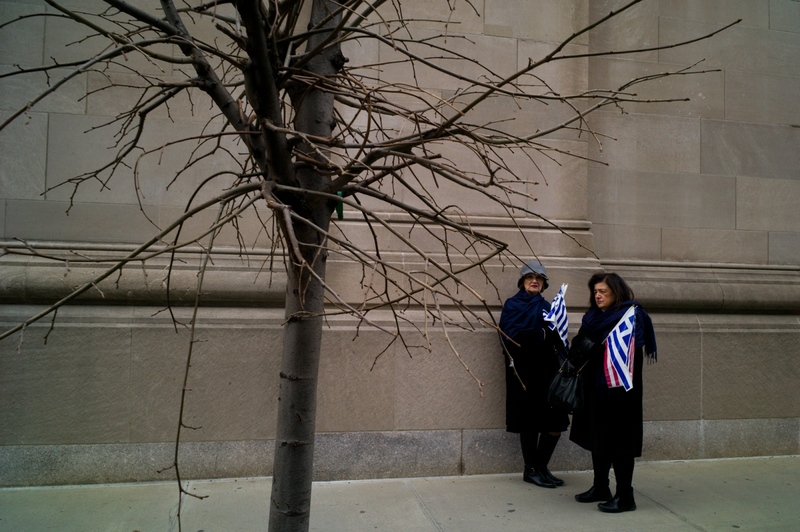 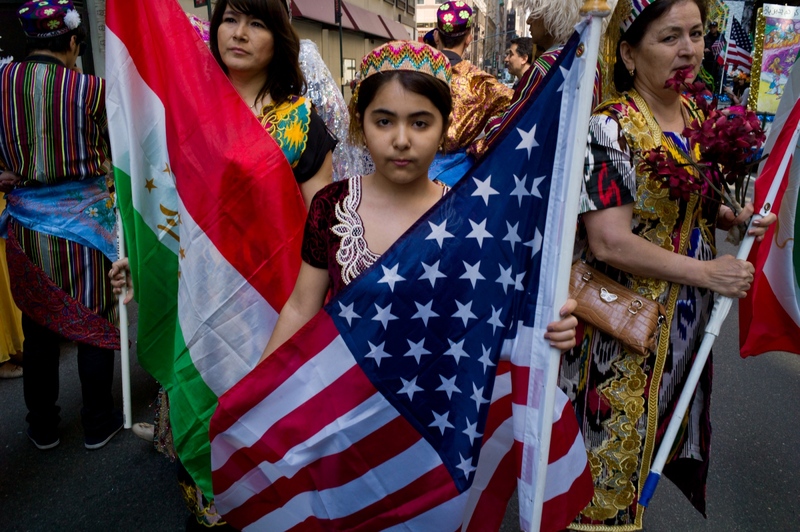 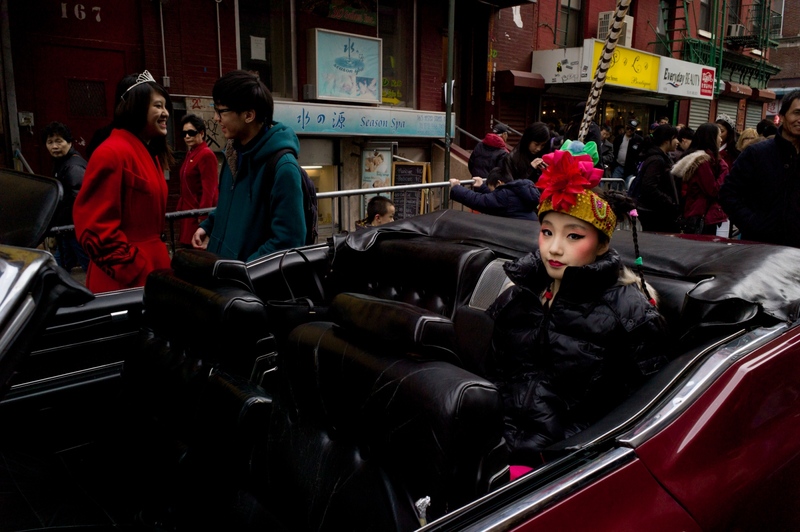 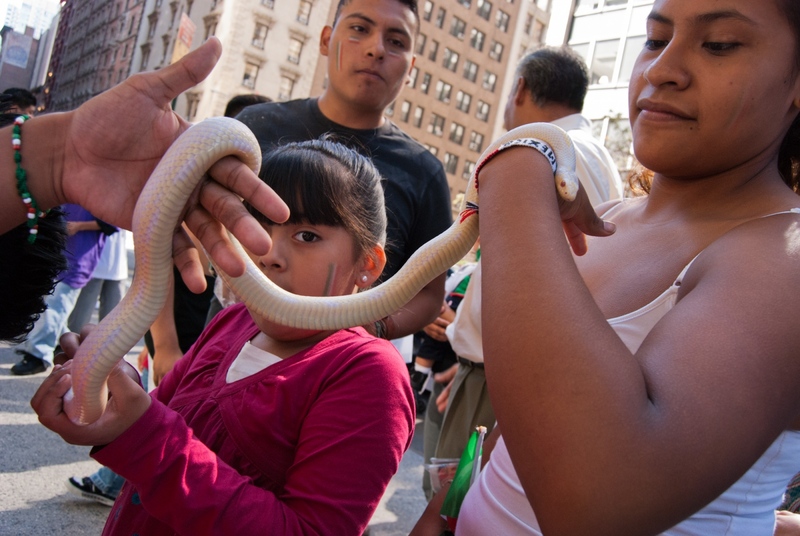 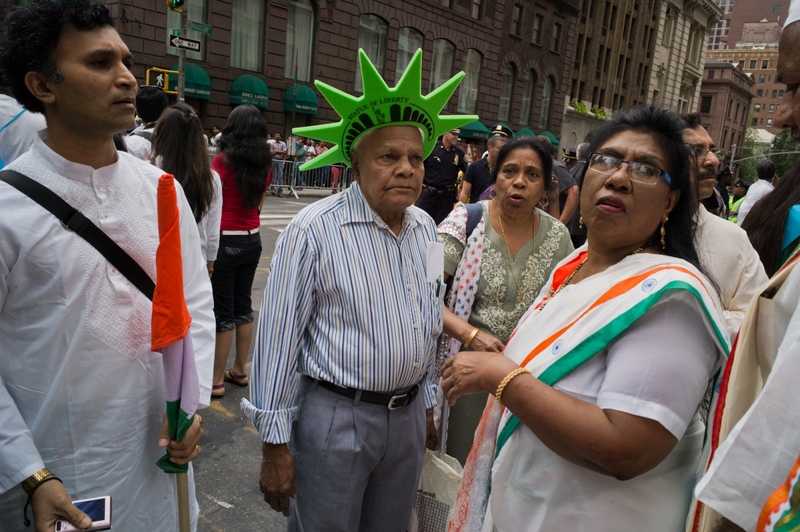 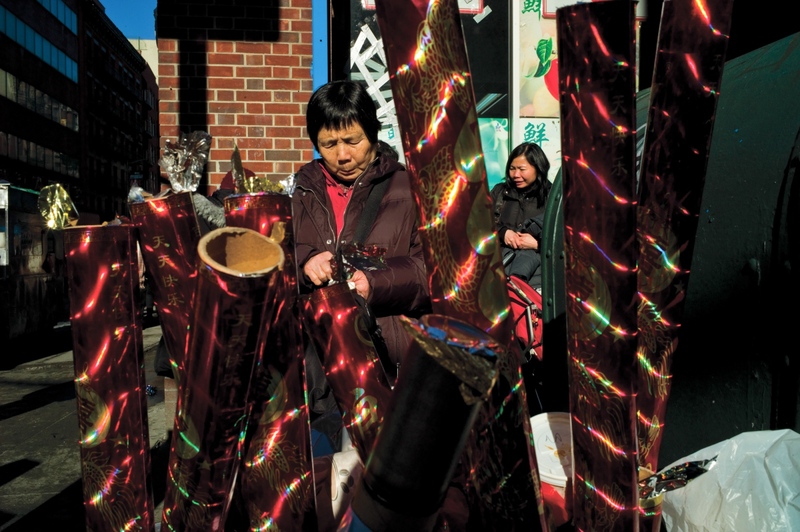 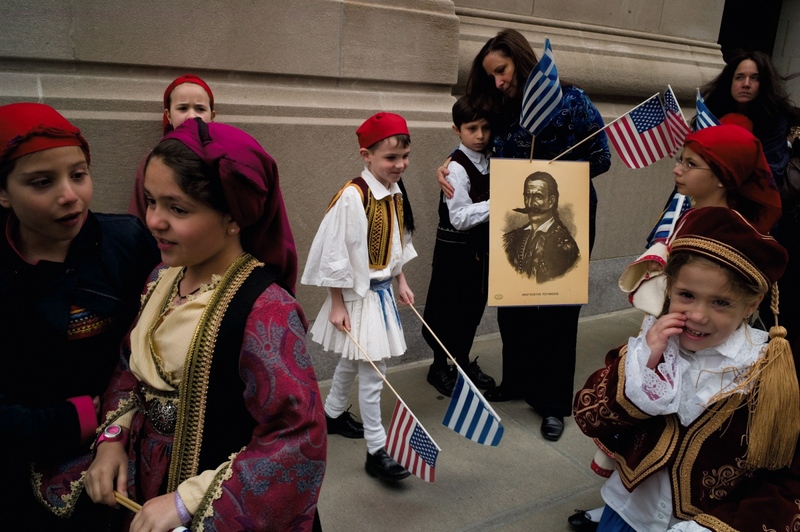 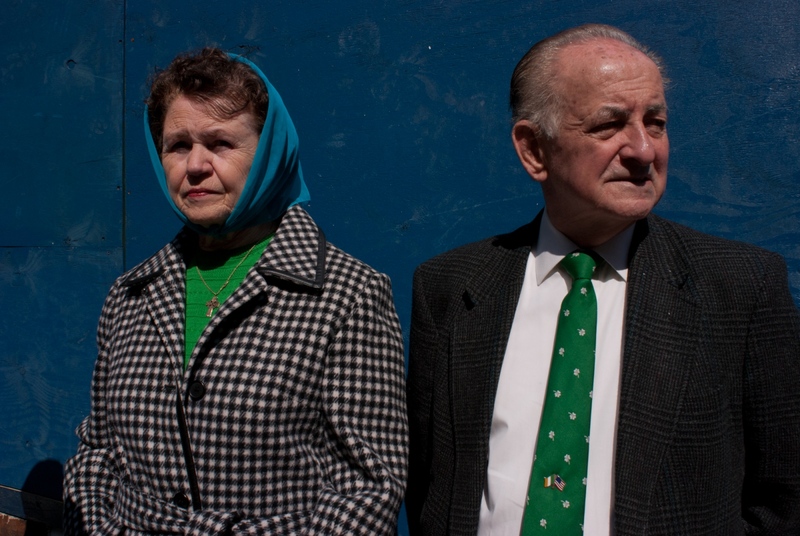 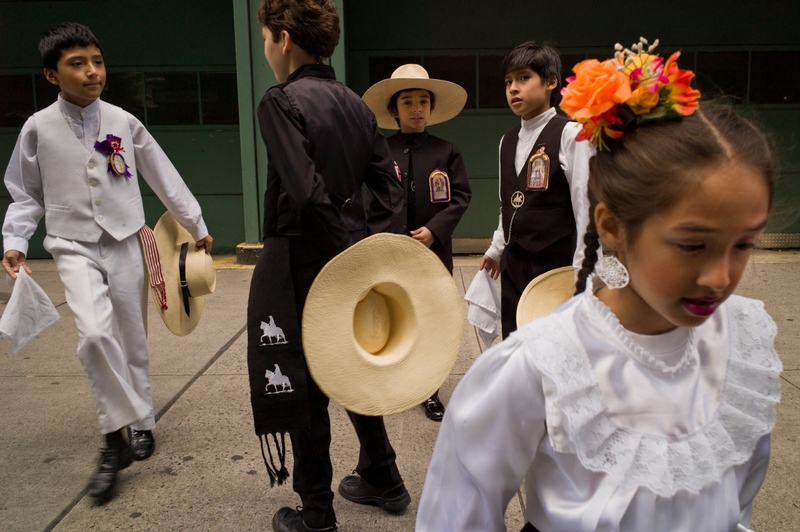 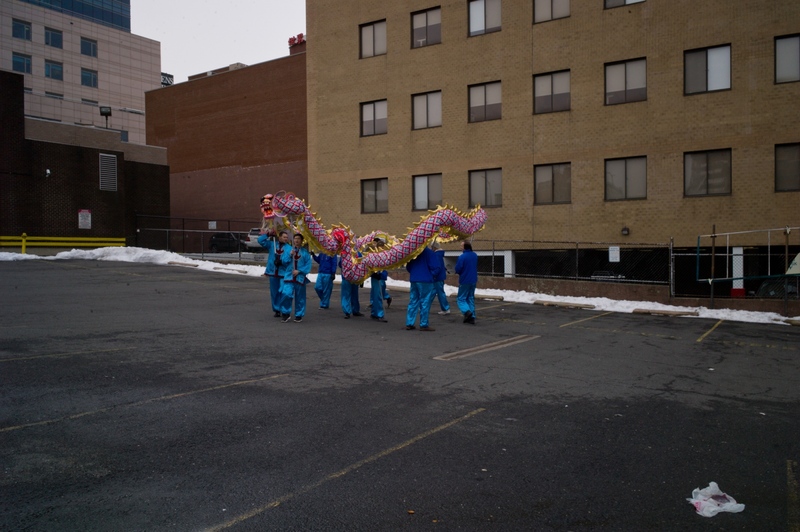 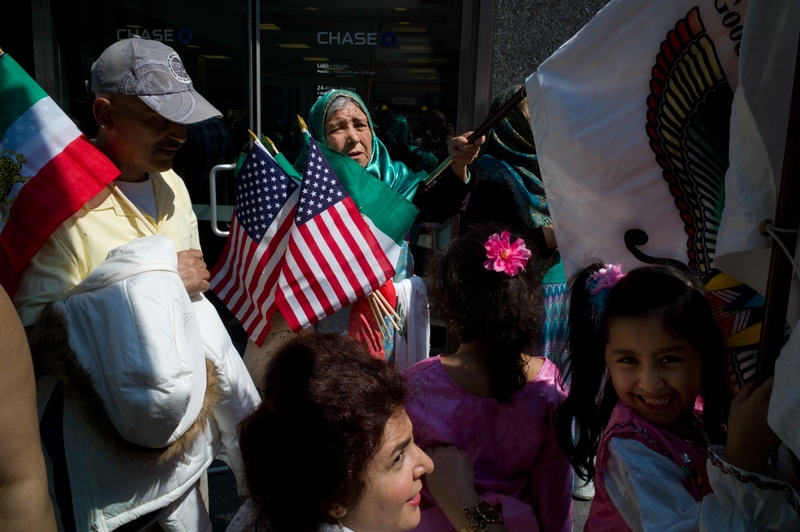 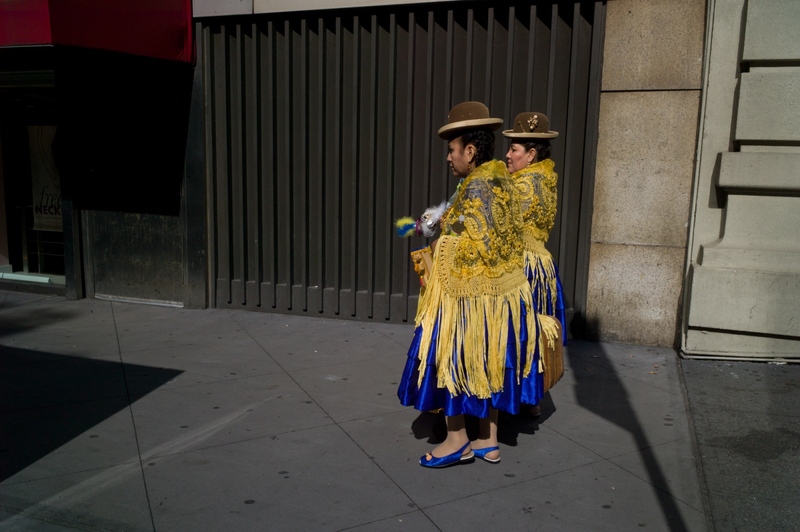 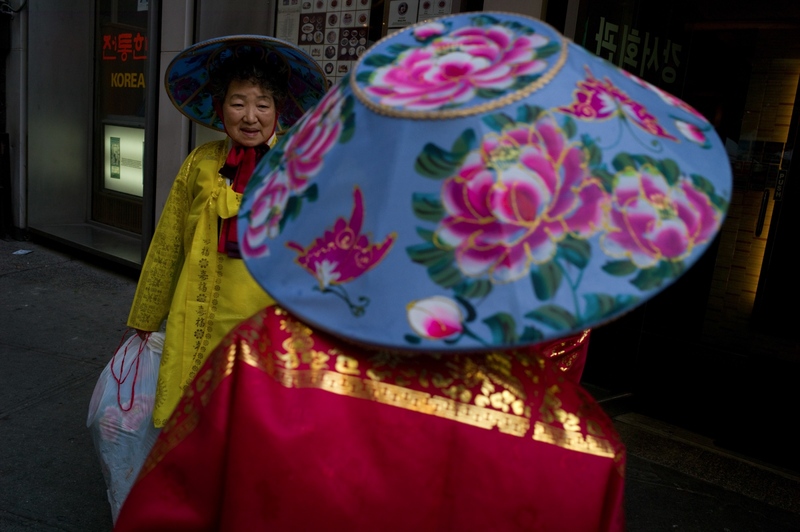 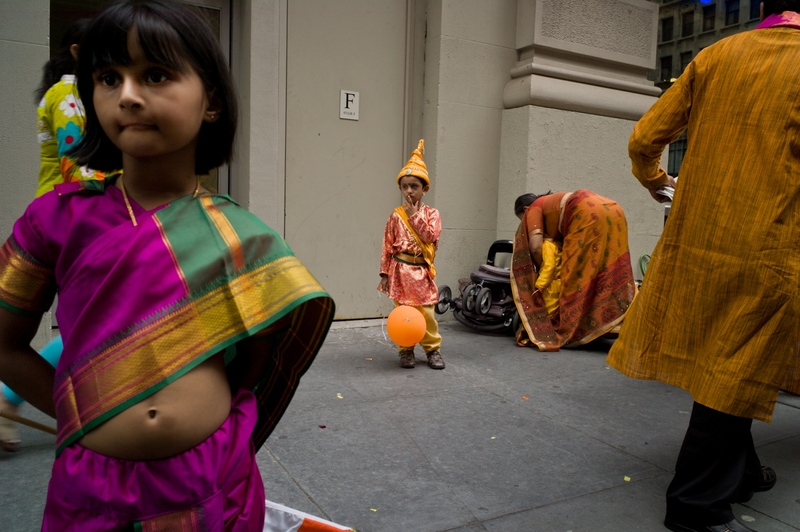 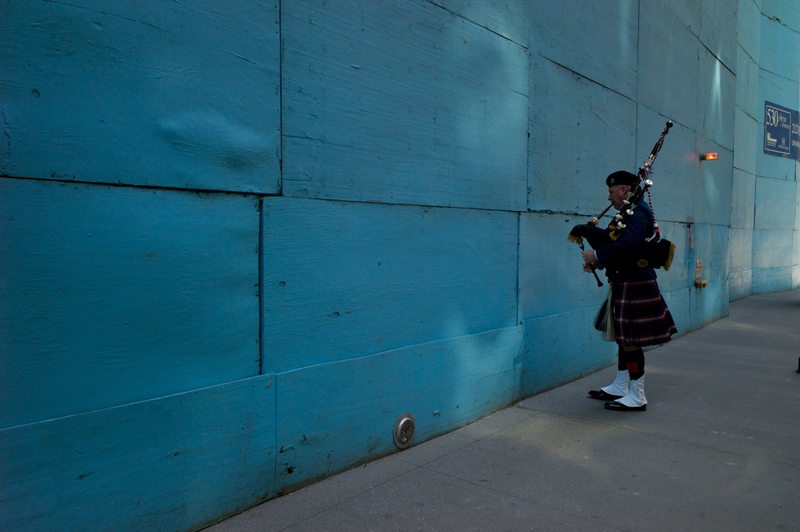 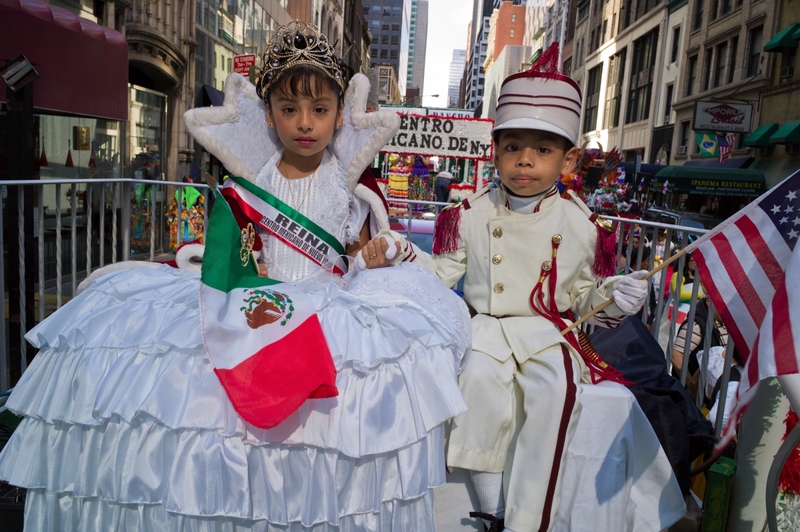 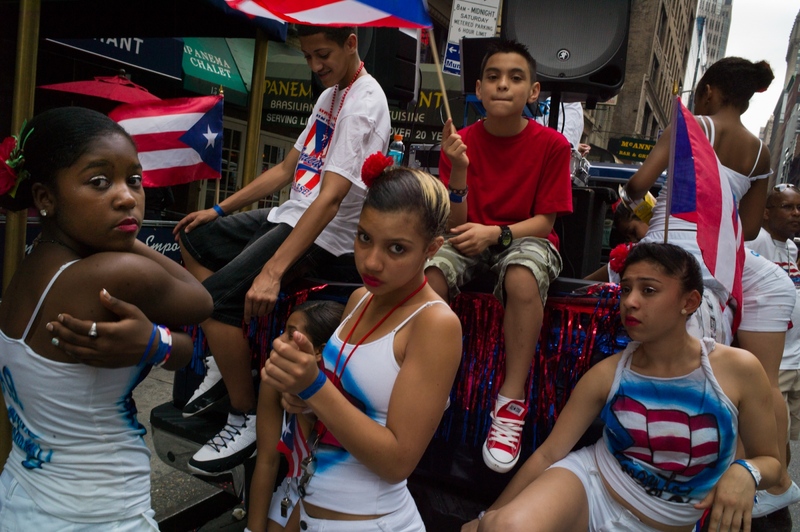 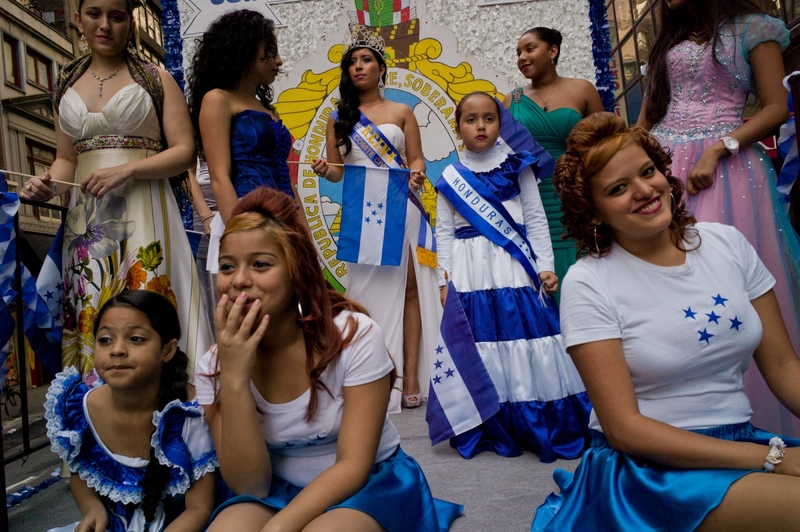 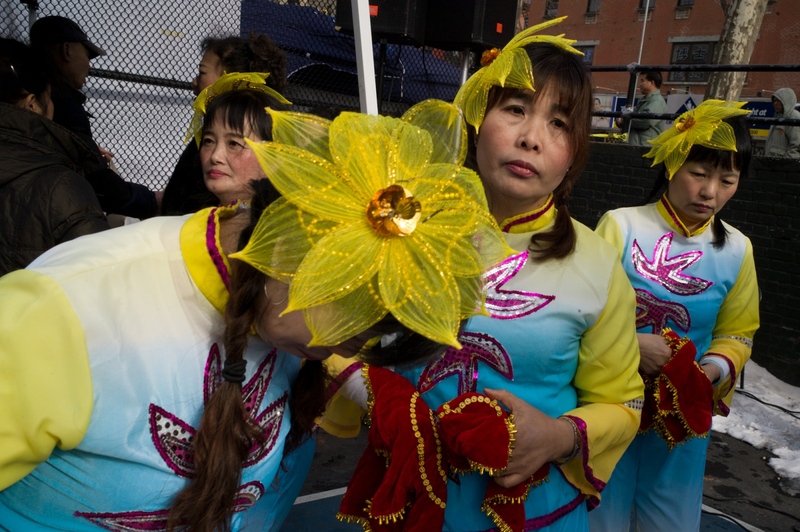 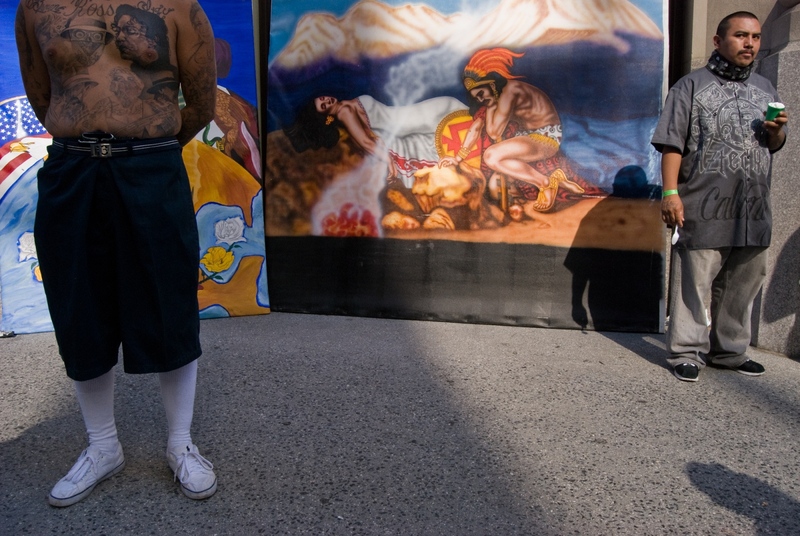 Several years ago I started documenting the outward expression of people's specific national identities as well as of their common American one, as manifested through the parades and other events of the various ethnic and immigrant communities of New York. 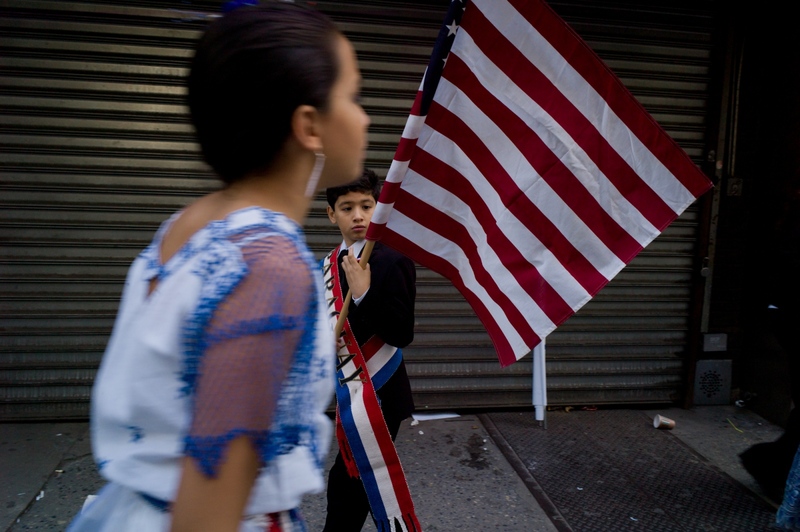 At this time more than ever, I feel it is not just important but in fact of almost existential significance for the continuation of this nation as we know it to affirm, celebrate, and explore our diversity as well as our common identity as Americans, and to make sure we never forget that almost everyone in this country comes from a lineage of immigrants.